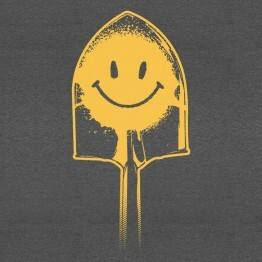 All you need to take down Eden's Gate is a little OPTIMISM! This durable, ..
Are you blissed out yet? 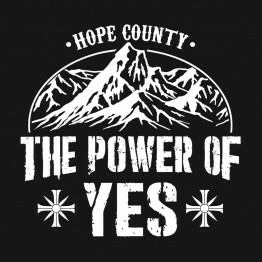 Embrace the Power of YES! This durable, high-qual..